Las Vegas is Disneyland for adults: carefully polished, bustling with energy, and filled with exciting thrills. 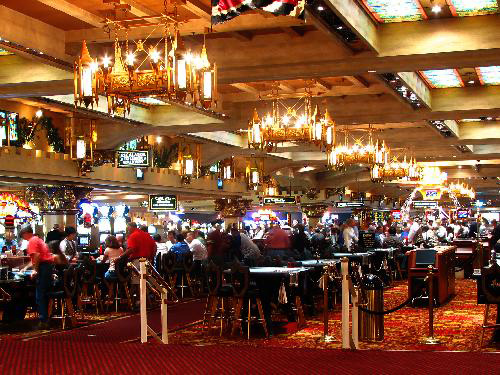 Of course, there are world-famous casinos where visitors like to test their luck and sip free drinks. There is topnotch shopping, dining, nightlife, and entertainment to indulge in, and expansive pools for relaxing in the summertime. Though there aren’t many other outdoor spaces to lounge around, people watching is a subtle sport. 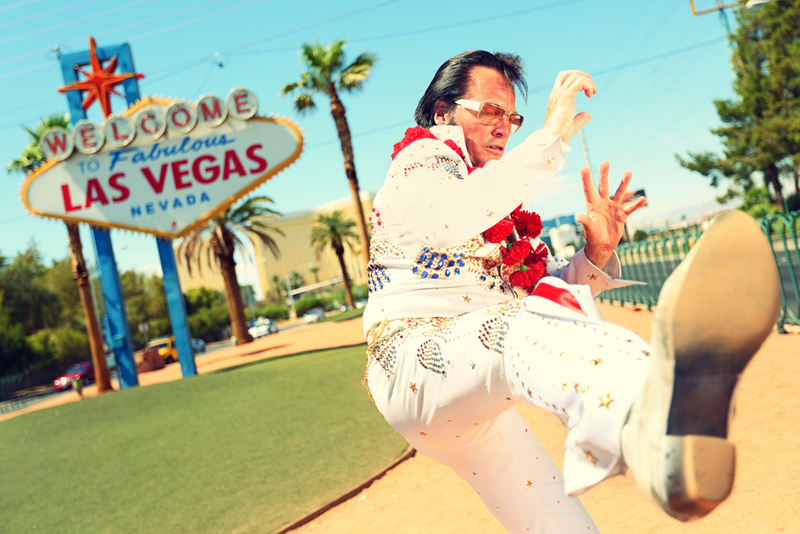 Elvis impersonators and flashy showgirls will catch your eye, and newlyweds and bachelor parties create an interesting scene to observe. When you finally see the famous Las Vegas sign, you’ll know you have arrived. 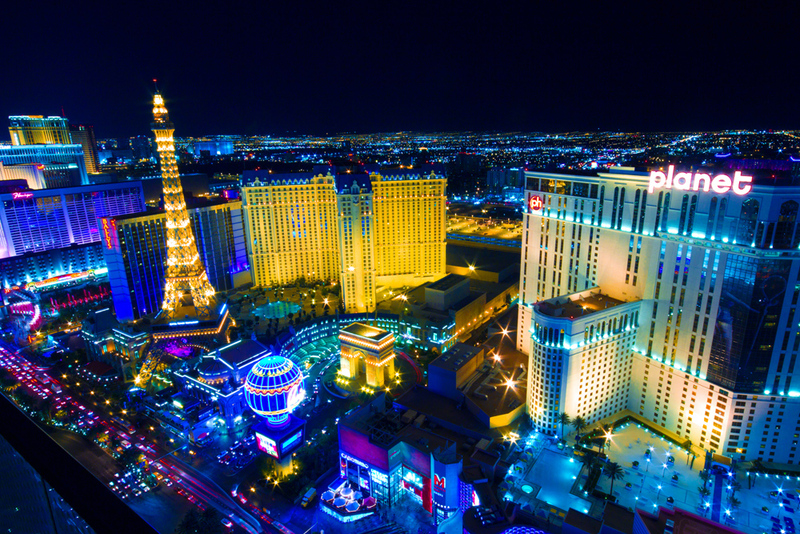 Anything goes in Vegas, baby…delve right in and join the over 40 million annual visitors who have the time of their lives in this infectious city. Everyone should visit Las Vegas at least once to experience the glitzy city seen on the big screen. Nearly one in five visitors in 2014 indicated they were first time visitors. 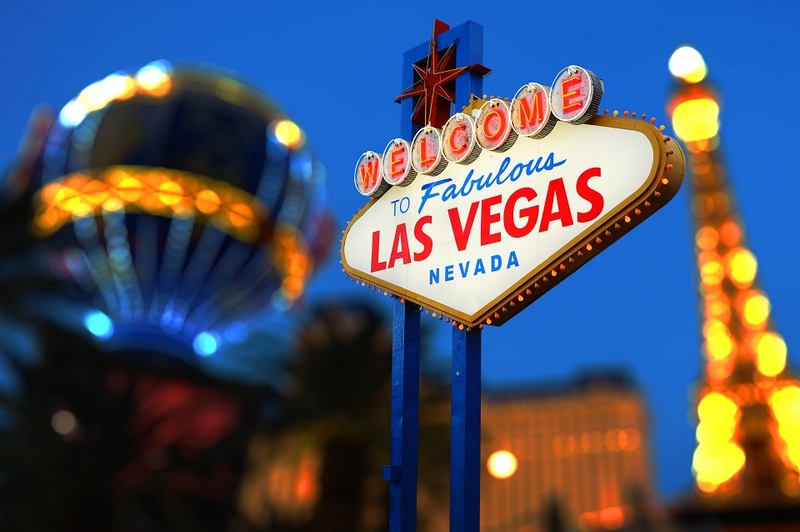 Vegas is a place for conference and leisure travellers – whether you have a convention and your spouse comes along or you have planned your vacation days around this specific destination. Vegas is known for its gambling and party appeal, but also boasts fabulous dining, shopping, theatre, and a fascinating geography. For those who think, I don’t gamble, so Las Vegas isn’t for me, remember: there is so much to see in the way of natural and man-made attractions, that gambling is just one facet of the city. 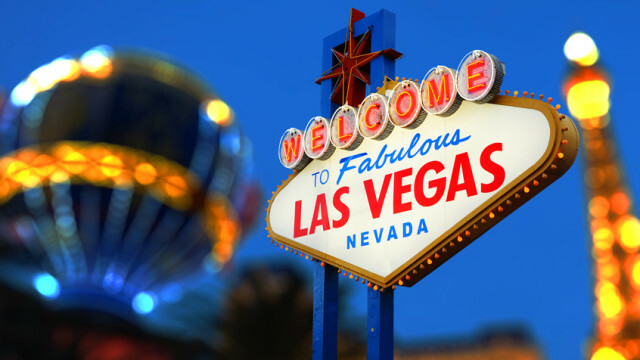 Las Vegas is a popular destination for couples and groups of friends, and is at the top-of-mind for bachelor and bachelorette parties – one last hurrah in the city of sin. Visitors to Las Vegas opt for a hotel downtown or on the Strip – with most people staying on the famous and convenient Las Vegas Strip. Las Vegas mega resorts are attractions of their own. They each have their own selling features, so our travel experts can help select the best Las Vegas hotel for you, whether you’re a sports fan, romantic, young at heart, or spa seeker. Some people refer to the Four Corners as the intersection of Las Vegas Boulevard and Flamingo Road. This spot in the middle of the Strip is home to many big name hotels. People tend to gravitate here because it is convenient and provides easy access to both ends of the Strip. But now, as the Strip is built up, any hotel will provide easy access to famous attractions. Created to mimic the excitement of New York City’s New Year’s Eve ball drop, the sparkling Swarovski Crystal Starburst drops every night during a three-minute light and sound extravaganza. Over 900 crystal spheres shimmer on the ball, over 14 feet in diameter. Catch the show at 9:00 pm and midnight at the Grand Bazaar Shops. The 2-acre retail and dining space features 120 shops and an open-air market. The opulent Bellagio hotel is home to the famous Bellagio Fountains, a mesmerizing sight of water choreographed to opera, classical, and Broadway music. The Conservatory and Botanical Gardens is a breathtaking display of nature open seven days a week with free admission. The Bellagio Gallery of Fine Art showcases different exhibits on its walls. This 5-acre theme park features stirring roller coasters, nostalgic kids’ rides, and everything in between. Strap yourself into Canyon Blaster, the indoor roller coaster speeding through the park at 55 mph. Slingshot, another favourite, will blast you up the tower and then back down again. Take in the idyllic setting of the Habitat, a nice retreat from the hustle and bustle of the Strip. A great attraction for kids and nature lovers, entrance to see the exotic birds, fish, and turtles is free. Among the landscape of foliage, steams, and islands, spot flamingos, swans, ducks, koi fish, pelicans, hummingbirds, and more. The Mirage is full of natural wonders. In the evenings, watch the iconic spectacle of the erupting volcano in the front yard, with over 150 flame shooters, 620 show lights, and 130 water effects. At Siegfried & Roy’s Secret Garden and Dolphin Habitat, you can find royal white lions, white tigers, jungle cats, and bottlenose dolphins. Just in the lobby, the 20,000 gallon saltwater aquarium has 85 colourful fish species to admire. Head on over to the Rainforest in the Atrium to walk past a paradise of tropical plants, towering palm trees, lagoons, and waterfalls. Take an exhilarating ride on this towering roller coaster as you sit in a New York taxicab-inspired train. Later, indulge in the 2-story chocolate paradise and participate in interactive experiences such as personalizing your chocolate bar wrapper. Soar at 450 feet in the air between the two Rio towers, reaching up to 33 miles per hour. Enjoy views of the Las Vegas Strip on the thrilling ride, just over a minute long. This 117,000 galloon reef aquarium has over 4,000 exotic fish and scuba-certified ‘mermaids’ swimming around with backgrounds in synchronized and competitive swimming and ballet. They perform underwater for 15 minutes at a time, getting air from hookah ports. (This hotel is 10 minutes away from the Strip). Stratosphere’s exhilarating activities include blasting up 160 feet in the air on Big Shot, leaping from an 820 foot tower and freefalling along it on Sky Jump, and X-Scream, an experience like no other. Catapult headfirst 27 feet over the Tower and scream as your cart dangles over the edge weightlessly 109 stories in the air. The world’s tallest observation wheel, the High Roller, stands at 550 feet tall and each cabin can fit up to 40 people. It provides a scenic view of the Strip and takes about 30 minutes to complete. For car lovers, the Auto Collections car museum showcases some of the world’s most unique automobiles. The LINQ Promenade is a hub of shopping, dining, and entertainment. Enjoy a romantic indoor or outdoor ride with a singing gondolier past cafes and under bridges. Madame Tussauds lets you get up close and personal with over 100 life-size celebrities. At the Streetmosphere shops in the Grand Canal, you’ll find living statues on display in a St. Mark’s Square replica and live musical performances to serenade shoppers. One of the best things about visiting Las Vegas is that you get to experience the charm of other famous cities all in one spot. 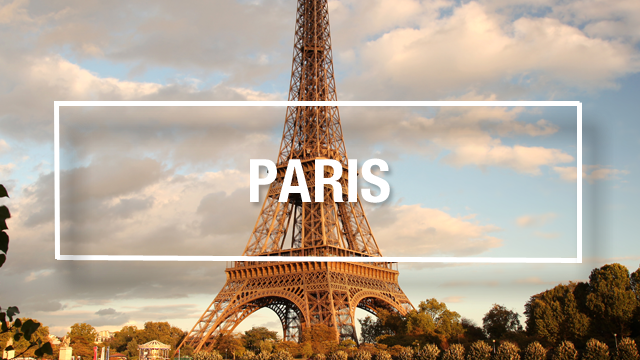 Practice your Parisian cool as you rendezvous by the Eiffel Tower at Paris hotel in Las Vegas. Then, head over to get a look at the Statue of Liberty in New York New York before heading further south to Luxor to admire the Egypt-inspired pyramids. Las Vegas casinos are massive and one of the main draws of the city. In 2014, 71% of visitors reported gambling in the city and spent an average of 2.6 hours per day in the casino. MGM Grand Las Vegas has 170,000 square feet of space, with 2,300 gaming machines and almost 200 table games. 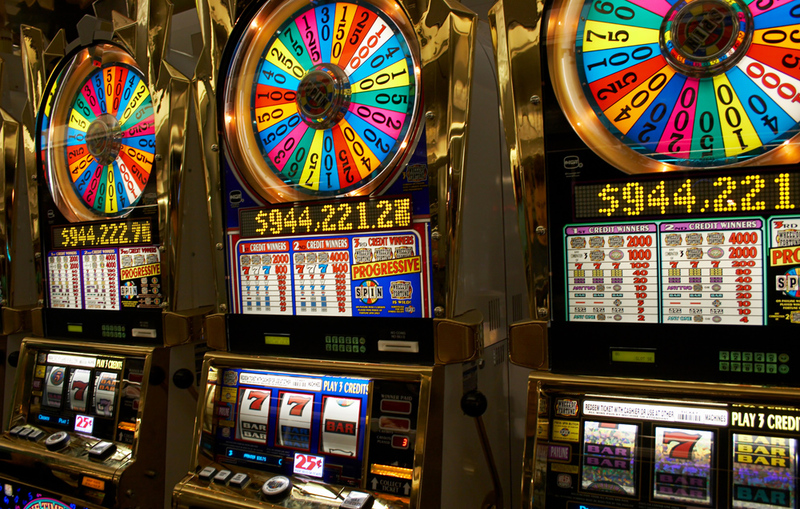 Here are some frequently asked questions about Las Vegas casinos. Can you smoke in casinos? Smoking is permitted in casinos as well as nightclubs, bars, and strip clubs that don’t serve food. Smoking is not permitted in other public spaces. Do you get free drinks? Casinos serve free drinks to gamblers and you don’t have to be spending a lot, but remember to tip. Do casinos allow children? It is okay for a minor to walk through the casino as long as they are accompanied by an adult and clearly getting from Point A to B. Children can not gamble, watch their guardian gamble, or loiter. What are the pay-out ratios? Payout ratios vary between casinos. Check with the dealer to confirm your odds. Is photography allowed? In general, photography is discouraged in Las Vegas casinos to make everyone feel comfortable. Some casinos are more relaxed if you want to take a touristy snapshot and are discrete about it. Where is it okay to consume alcohol? It is okay to drink alcohol when you are a passenger in a cab, shuttle, bus or limo. It is also okay to drink on the street. Is prostitution legal? Prostitution is illegal but tolerated as part of the Las Vegas culture. Las Vegas has emerged as one of the top culinary cities in the world. It is filled with high-end restaurants, dependable chains, and boundless all-you-can-eat buffets, with new restaurants opening all the time. Southern Nevada is home to over 375 buffets alone. Each of the main hotels offer a plethora of diverse restaurants to choose from. Home to many kitchens of celebrity and Michelin-Star chefs, Las Vegas is definitely a place for foodies. From Bobby Flay to Gordan Ramsay, there are some celebrity chef restaurants you should add to your list. The city’s AAA Five Diamond award-winning restaurants include Restaurant Guy Savoy (Caesars Palace), Joel Robuchon (MGM Grand), Twist (Mandarin Oriental) and Picasso and Le Cirque (Bellagio). Las Vegas is home to annual culinary events like Vegas Uncork’d, a four day event with world-famous chefs, and Restaurant Week, when special menu sales benefit Three Square Food Bank. Grand Bazaar Shops: Outside of Bally’s Las Vegas, the 2 acre outdoor mall has over 80 retail shops and a Swarovski store where people can barter for crystals. The LINQ Promenade is an open air district noted for the world’s tallest observation wheel, the High Roller. Here you’ll find over 30 shops, restaurants, and entertainment venues. The Shops at Crystals: Located across from Aria, the 500,000 square foot retail and dining district is home to flagship stores and luxury retailers as well as festivals lighting up the street. Wynn Esplanade: The shops at the Wynn Las Vegas are home to many of the country’s first: the first Oscar de la Renta and Givenchy designer stores in the US opened here, as well as the second Manolo Blahnik boutique. The Shoppes at The Palazzo: With over 50 luxury boutiques, one of the luring factors for shoppers is the 85,000 square feet Barneys New York. The Grand Canal Shoppes: Spread over 500,000 square feet in the Venetian Las Vegas, this indoor shopping area has a replica of St. Mark’s Square and over 80 shops and restaurants. The Forum Shops at Caesars: With over 160 stores and restaurants, The Forum Shops boast famed diamond stores, the only separate Fendi shoe boutique in the country, a private Burberry showroom, and only-in-Vegas exclusive items. The Shoppes at Mandalay Place: This 100,000 square foot space connects Mandalay Bay to Luxor and features more affordable shops and casual eateries. The Fashion Show Mall: Located on the Las Vegas Strip, this mall is almost 2 million square feet and boasts events like fashion shows, 11 eateries in addition to the food court, over 250 shops, and shopping packages like Shop & Beauty and Shop & Dine. Las Vegas Premium Outlets: With separate North and South locations about 12 minutes apart, these Outlets feature almost 300 stores together. Fashion Outlets of Las Vegas: This single-level outlet mall is located 36 miles south of the Strip and features designer wares at discount prices in almost 360,000 square feet of retail space. Las Vegas has over 50 golf courses designed by legends like Jack Nicklaus, Arnold Palmer and Pete Dye. The first course opened in 1938 and since then, Las Vegas greens have been played on by the likes of Tiger Woods, Bill Clinton, and Michael Jorden. An 18-hole course designed by Tom Fazio and Steven Wynn is right on the Strip at the Wynn Las Vegas. Golf schools are also available. Dubbed the Entertainment Capital of the World (a name arguably shared with Los Angeles), every kind of entertainment can be found in Las Vegas, from family-friendly to adults-only shows, concerts by mega-stars like Olivia Newton-John and Celine Dion, sporting events, comedies, musicals, and more. In 2014, 65% of visitors attended a show during their stay, and 61% of them decided which shows to see after they arrived. Theatre-goers delight: Las Vegas is the place for opulence and drama. From unique Vegas performances like Burlesque and Thunder from Down Under to awe-inspiring Cirque de Soleil and Broadway shows, a visit to Las Vegas is not complete without attending a show. According to the Las Vegas Convention and Visitor’s Authority, 69% of visitors to Las Vegas attend a show during their stay. We recommend purchasing popular show tickets in advance if your heart is set on one in particular. Production highlights include ELVIS: The Exhibition – The Show – The Experience (Westgate) and Frank: TheMan. The Music (The Venetian), authentic re-enactments of performances by Elvis and Frank Sinatra. Popular acrobatic spectacles by Cirque de Soleil include Michael Jackson ONE (Mandalay Bay), Zarkana (ARIA), The Beatles LOVE (Mirage) and the sensual Zumanity (New York-New York). You’ll also find provocative variety shows like Absinthe (Caesars Palace), dancing and singing shows like Pin Up (Stratosphere), and hilarious musicals like Menopause (Harrah’s). Broadway musicals like Rock of Ages (The Venetian) and Jersey Boys (Paris) are also performed in Las Vegas venues. Las Vegas is home to over 50 nightclubs – but you don’t just stumble across them – most are hidden in hotels and popular by word of mouth. 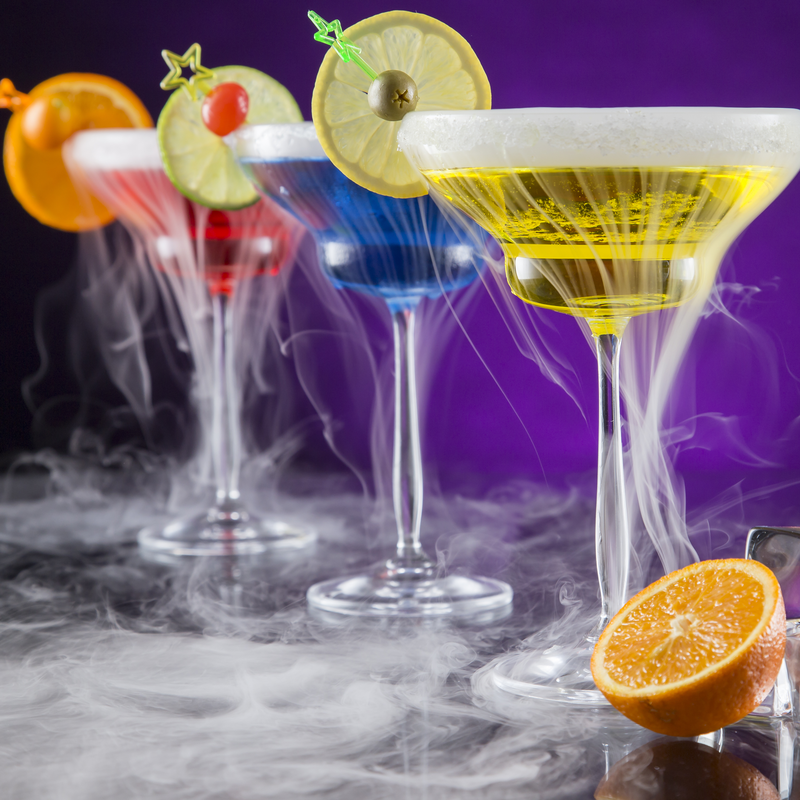 From cocktail bars to lounges to dance clubs, everything you could want can be found here. XS at Encore Las Vegas was the top earning US nightclub in 2014. Open until 4 am, the venue has hosted DJs like Deadmau5, Avicii and Major Lazer. For celebrity-spotting, stars like Kim Kardashian, Snoop Dogg, and Gwen Stefani have been noted to visit the TAO nightclub at the Venetian. Get your dance on at SLS Vegas’ Foxtail nightclub. It is upscale with an expansive outdoor pool area and cool street art displays. For live music, The Sayers Club in SLS Vegas imitates the raw and intimate venue of the famous Hollywood location with an outdoor patio overlooking the Strip. The Hard Rock Hotel is a popular nightlife spot, boasting the Rehab Pool Party with cabanas and music, the swanky sports lounge The Ainsworth, and the exclusive Vanity Nightclub adored with pearls and crystals, velvets and satins, and unique mirrors. Las Vegas is not a popular family vacation spot, unless there is a reason the parents are going, for example, to attend a conference. In 2014, only 10% of visitors reported travelling with someone under the age of 21. Children are restricted from going inside the casinos and some other entertainment venues, which can limit the amount of hotels to choose from. There are, however, some activities to enjoy in nature just outside of the Las Vegas Strip. Circus Circus and Treasure Island are both great hotels for children, and attractions like Discovery Children’s Museum and M&M World provide fun ways to pass the time. Circus Circus has over 3,700 rooms, a Midway arcade, and of course, a permanent circus with trapeze artists, acrobats, jugglers, and carnival games. There is even an indoor theme park, Adventuredome, with five acres of rides and attractions. Now, that’s Vegas for kids! 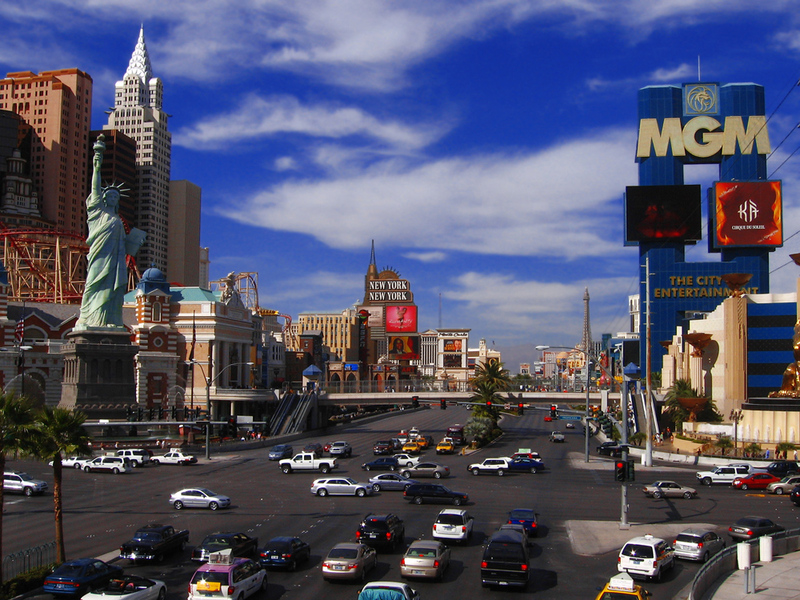 No visit to Las Vegas is complete without a trip outside the Strip towards downtown for the Freemont St Experience. Get on the Las Vegas freeway and head less than 15 minutes (8 km) north to Freemont St to join the 17 million people that visit each year. You’ll be welcomed into a land of retro signs and neon lights, an area more compact and gritty than its Las Vegas Strip counterpart. In 2014, 36% of visitors said they visited downtown Las Vegas. It takes about 10 minutes to walk the street, past independently owned, smaller casinos, more than 60 restaurants and shops, and hotels, most notably, the popular Golden Nugget. The world’s largest video screen, The Viva Vision, covers the pedestrian mall like a dome. The screen is 1,500 feet long and 90 feet wide and displays free light shows in the evenings. Downtown Las Vegas is home to free summer concerts, the SlotZilla zip line attraction, the Gold and Silver Pawn Shop made famous on the TV series “Pawn Stars,” and Downtown Container Park, the shopping, dining, and bar district. The Mob Museum, The National Museum of Organized Crime and Law Enforcement provides interactive exhibits, hundreds of artifacts and insight into true stories of American history. At the Neon Museum, a tour of the outdoor neon sign collection is only available to the public through a guided tour. The almost two-acre exhibition space, known as the Neon Boneyard, is home to over 150 signs, six of which are restored. A Museum with nine restored signs can be visited on self-guided tour. Machine Gun Vegas: If shooting real guns is on your bucket list, Machine Gun Vegas caters to people of all levels in a 10,000 square foot indoor compound. Choose from a selection of pistols, rifles, and even shotguns that you’ll find in a military game or Hollywood film and go full auto and have some fun. Vegas Indoor Skydiving: This vertical wind tunnel built in 1982 has a mesh trampoline floor and foam padded walls. Learn to free fall without an airplane or parachute with a brief training session before suiting up to jump from the 22-foot tall tunnel. Outdoor Activities: Activities like ATVing, hiking and camping, exotic car driving, indoor kart racing, and horseback riding are available for the outdoor enthusiast or adventurer. Water sports like boating, kayaking, canoeing, river rafting, and jet skiing can also be arranged. Wedding Chapels: Whether you’re tying the knot in Vegas or just want a glimpse of the famous chapels, venues include Chapel of the Bells, Sunset Gardens, A Special Memory (with a drive thru chapel), and Chapel of the Flowers. There are four options to consider if you want to explore the Grand Canyon. Some people choose to rent a car and visit the Grand Canyon on their own – though it is a long drive and most people don’t consider this. The second option is a bus tour: These are typically full day tours with lots of driving and very little to look at until you reach the scenic section of the Grand Canyon. The third option is flight seeing, where you can take a small plane to see the Grand Canyon and Hoover Dam from the air. If you want to see the Grand Canyon, a helicopter tour is the way to go. They may be expensive – a three hour tour is approximately $300 – but they provide more value and excitement than the much longer bus tours and are truly spectacular rides. Helicopters allow you to fly closer at lower altitudes. You can choose the tour where you land on the ridge of the Canyon and get out to have a snack and walk around. Sometimes they even include an amazing low altitude flight of the Strip. This is the best way to explore the Grand Canyon, but also the most expensive. Visits to the Hoover Dam, Bryce Canyon, Red Rock Canyon, and Zion National Park are also popular day trips. Just 30 minutes away from the Strip is Lake Mead National Recreation Area. This artificial lake was created by the Hoover Dam and occupies 820 miles of shoreline. For just $10, you can access the park and enjoy kayaking, paddle boating, swimming, and hiking, and other sports. When to visit and for how long? Las Vegas is a great destination for a weekend getaway, but people stay as long as seven days. In 2014, the average length of a visit was four days. Sometimes you will noticed 4 night packages (Sunday-Thursday) priced lower than 3 night packages (Thursday to Sunday) because they take place during the weekdays. Spring and fall are the best times to visit. Summers are hot and dry and the weather is cool in the winter (December and January temperatures average highs of 14C and lows of 1C). However, most of a typical Las Vegas vacation is spent indoors. September and October is convention season so prices are higher as business travellers flock to the city. Most people visit Las Vegas with a vacation package, where the flight, hotel, and (sometimes*) airport transfers are bundled together in one price. Others book their flight and hotel separately, a good option if you want to pair your stay with an overnight camping trip at the Grand Canyon or other national park. The McCarran International Airport is 5 miles south of downtown Las Vegas. 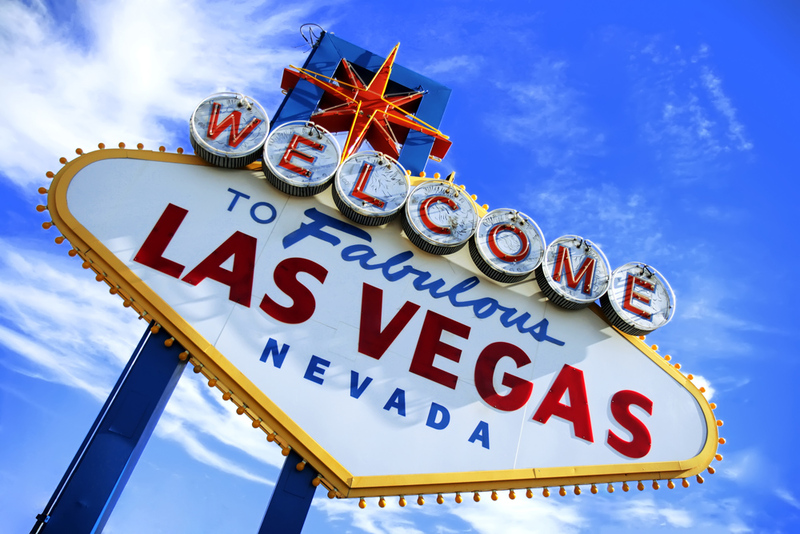 Flights to Las Vegas from Toronto, Montreal, Edmonton, Calgary and Vancouver are available non-stop. Flights range from $530 to over $1000 from smaller gateways like St. John and Moncton. Most of our vacation packages include airport transfers, but private transfers are also available to book online. Taxis, limousines, shuttles, car rentals, and public buses are all available from the airport. Rides to the Strip from the airport take anywhere from 10-30 minutes; hotels on the south side of the Strip should take only 10. Taxi fares from the airport to Las Vegas Strip hotels range from $16-$28, depending on their placement on the Strip and traffic conditions. 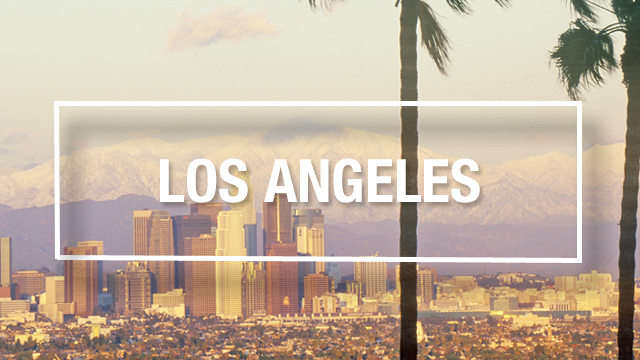 A roundtrip group airport shuttle to hotels start at $18 to Strip hotels and $22 to downtown hotels. One way rides on a bus of about 20 people are $7-$9. A private limo transfer costs approximately $40 to hotels. The best way to get around the Strip is by foot, with an occasional taxi if needed. Note the Strip is over 6 km long. In 2014, 55% of visitors reported walking when travelling around and 32% reported using taxis. The Las Vegas Monorail is an alternative to taxis and shuttles. Their trains are quick and convenient and arrive every 4-9 minutes at seven stations along the Las Vegas Boulevard to transport you to casinos, hotels, and the convention center. A single ride ticket is $5 and a 24-hour pass is $12. Multi-day passes are also available. Friday to Sunday the Monorail runs until 3 am. 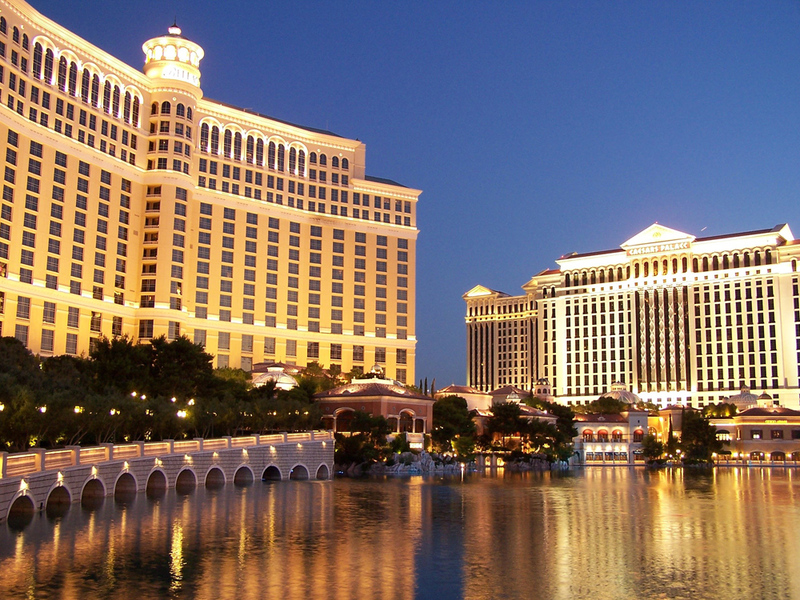 Las Vegas vacation packages that include flights and hotel stays have a large range to appeal to all budgets. A weekend getaway can be purchased for as low as $430 and as high as $900, depending on the quality of the hotel and the date. Weeklong trips at a 5-star hotel during high season can be $1500 or even $2000 per person while a quality hotel can be still be purchased with a tighter budget. Flights can be as low as $350 for connecting routes and up to $1000. Saddle up, baby. 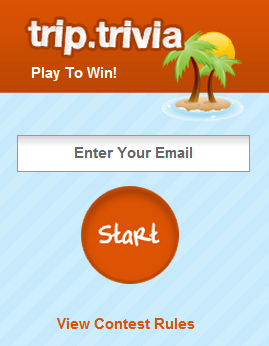 tripcentral.ca is sending you to a ranch!